Immigration Attorney Gerald Cipolla is regularly invited to speak and be interviewed in a variety of settings, including at Universities, corporations, newspapers, magazines, among other forums. 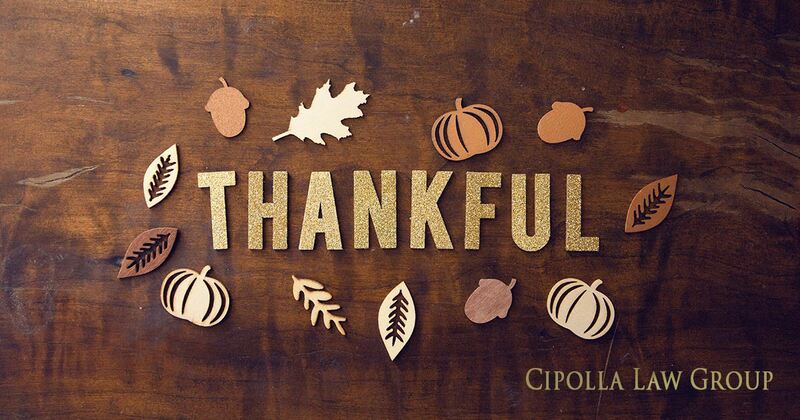 Below is a sample of forums and published materials in which Mr. Cipolla has contributed. Educated international students regarding employment and investment based immigration options and F-1 student status compliance. Invited by church Pastor to speak about “Immigration options for undocumented individuals“. Invited Panelist as Immigration lawyer to advise international students on immigration options upon college graduation. 1/22/2014 DePaul University – International Student Forum – “Best strategies regarding finding a job in the United States”. Invited Panelist as Immigration lawyer to educate undergraduate and graduate students to share our prospectives regarding working/immigration options in the U.S. Educated undergraduate and graduate students regarding employment based visas and other student issues. Co-author of Christianity Today, Pastor Law&Church (2019 March/April Issue). 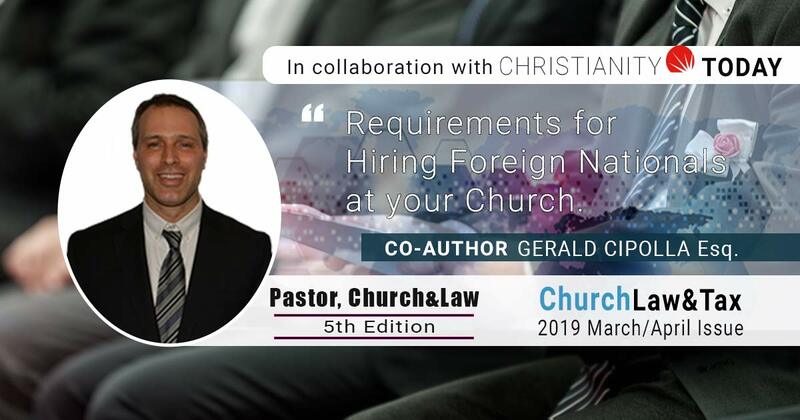 “Requirements for hiring foreign nationals at your church“. Whether an E2 or L1 Capital Investment May be Applied to an EB-5 Green Card? Weekly columnist on latest development of immigration law (in Chinese).